The Mystery of History is one of our overall favorite resources. It’s chronological, biblically based, conversational, multi-age, and suits a variety of learning styles. Surprisingly, it even taught me to love history. What could be better? 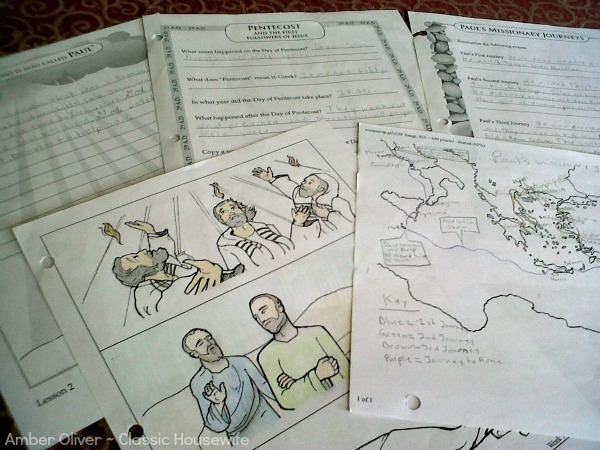 By adding the coordinating Notebooking Pages to our lesson plans, we’ve been able to take our Mystery of History so much farther this year. Why? What’s the fuss about notebooking pages? 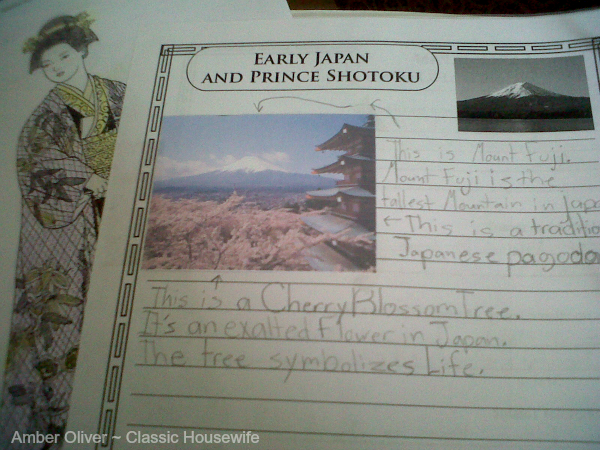 This picture we printed for our notebooking page sparked further research on Japanese pagodas and cherry blossoms. We also found coloring pages with traditional Japanese dress for fun. 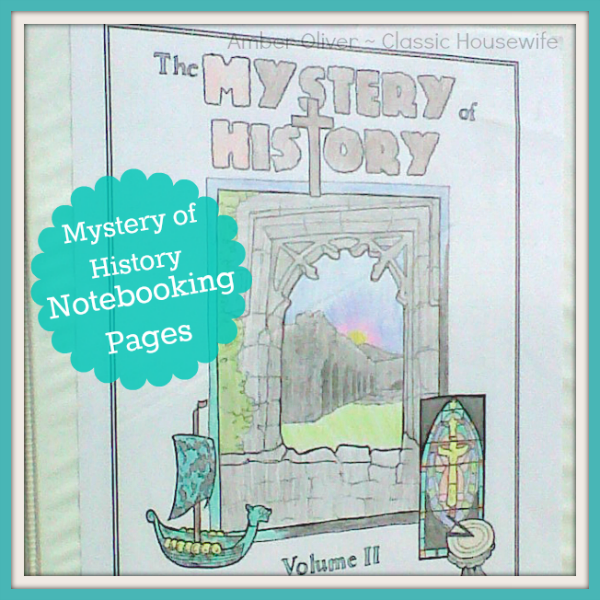 With the addition of the notebooking pages, we can take our Mystery of History lessons one step farther. We can read and listen to the lesson, do further research online, and put it all together in a notebooking page. Combined with the mapping and other activities already listed at the end of each lesson, the notebooking assignments wrap it all up into a nice, neat learning package. When you download the Notebooking Pages set (for MOH 1 or MOH 2), you get four different files. With these four files you can tailor the notebooking experience for each of your children. The notebooking pages, extra information pages, the coloring page and a mapping exercise for the first chapter in Mystery of History Volume 2. My youngest child only has the young writer’s notebooking pages, my middle has the younger writer’s notebooking pages and the extra information pages, and my oldest has the older writer’s pages with the extra information pages. Each child is being challenged at her appropriate level. Each child has her own notebook with her set of notebooking pages, and we add coloring pages, mapping activities and other pictures as we go through each chapter. I encourage my children to spend a little bit of time on their notebooking pages at the end of each lesson, allowing them to look back through the book for information. (It’s not a test!) At the end of each chapter, we spend more time wrapping up and filling out our section for the whole chapter before moving on. One last benefit: at the end of the year–with the addition of the coloring pages, maps and other things we add–we will have a great notebook of all the things we learned through Mystery of History, Volume 2. Amber teaches her three children from the heart of Texas, while God teaches her heart through the journey of homeschooling. Seeking purpose in the mundane, Amber hopes to encourage other mothers as she shares what God puts on her heart. Find her on her blog, Classic Housewife, Facebook, and Twitter.